Restorative, nourishing and grounding. 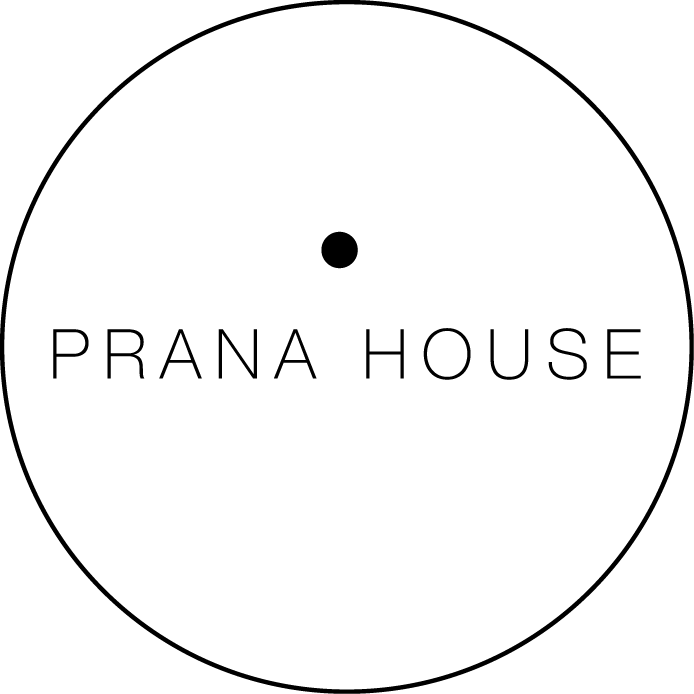 Pranaa Restore offers a range of fluid, soft movements to create spaciousness, awareness and focus. This practice draws on gentle flow, alignment techniques, breath work and energy awareness which will all help to restore the sublime Prana (energy) back to the body and mind. There are no upcoming “Pranaa Restore” classes on this day. Such a good Sunday afternoon class! Beautiful space. Highly recommend.